It’s holy week, Holidays again! From going-out-of-town trips, home re-fix , re-paint or general house cleaning to playing cards, watching movies together. 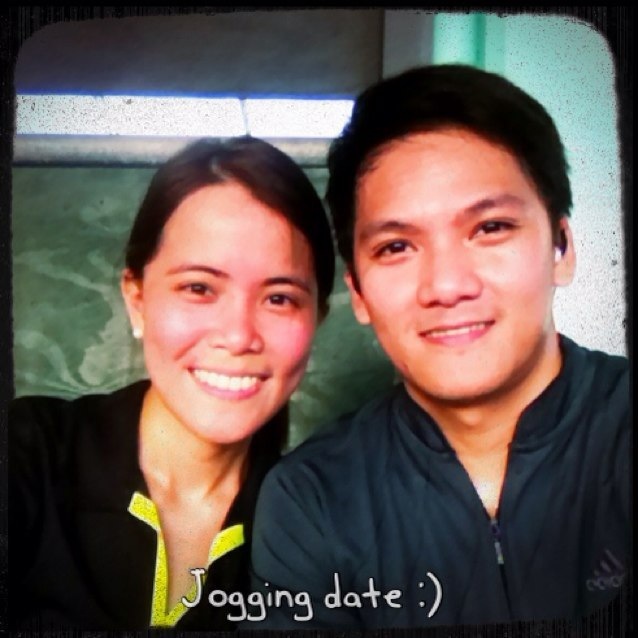 For both of us, It’s gonna be Exercise, Jogging! (but not under the heat of the sun). I could use some competition. hehe! If you’re more adventurous, you can go outdoors! 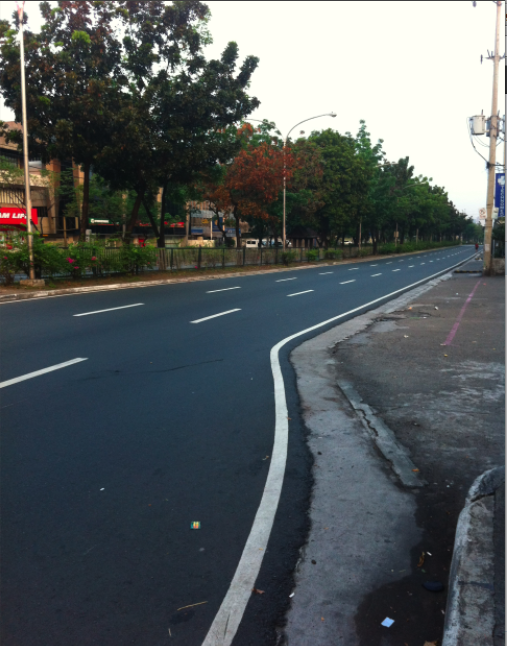 This shot of empty Ortigas Avenue made me wish everyday is a holiday in the Philippines!